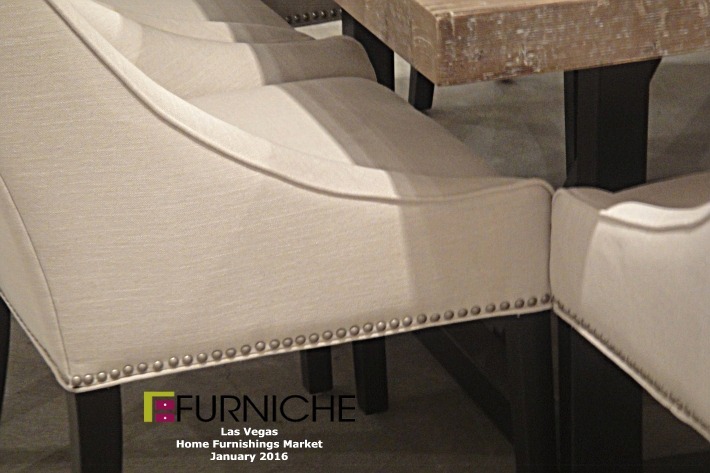 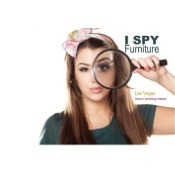 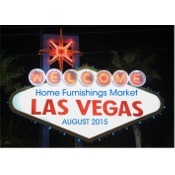 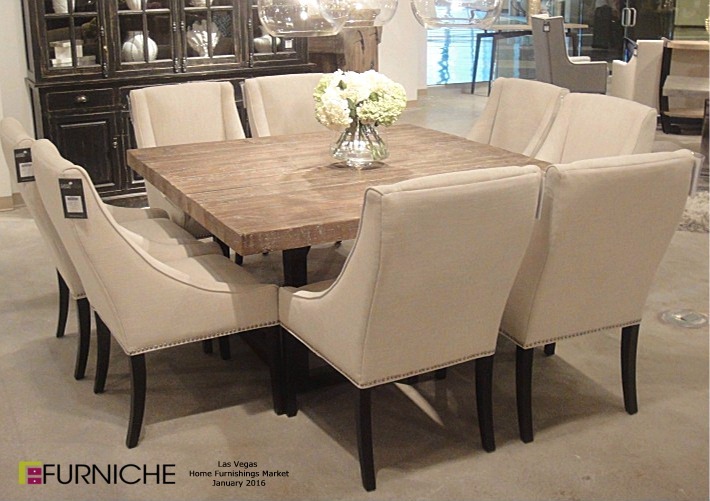 Twice a year, furniture retailers and furniture manufactuers converge on Las Vegas for the Home Furnishings Market. 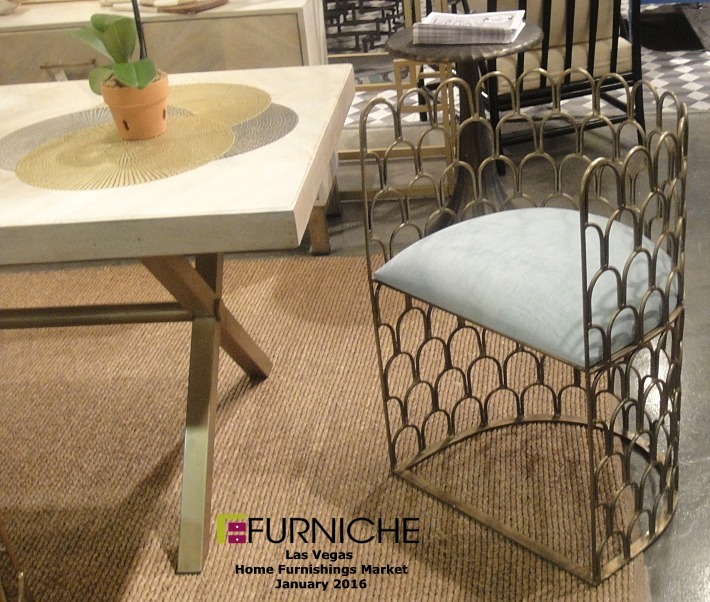 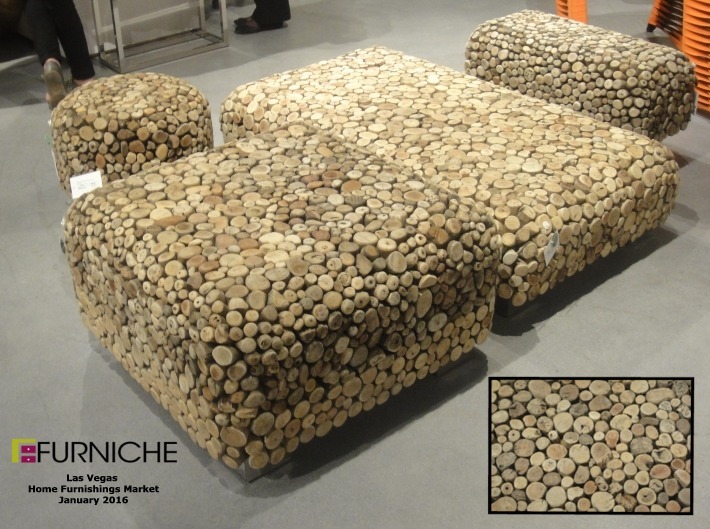 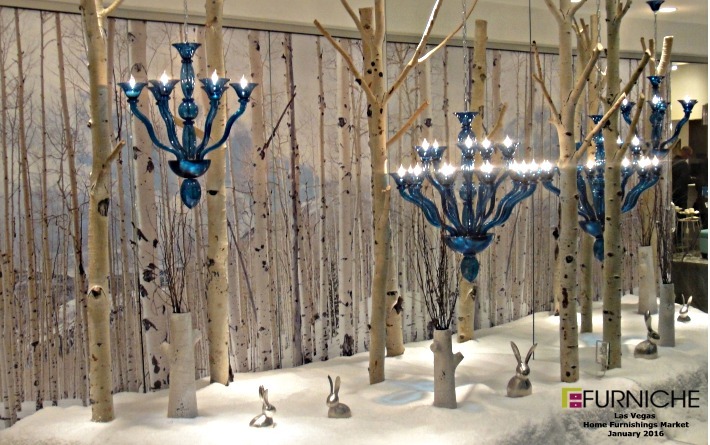 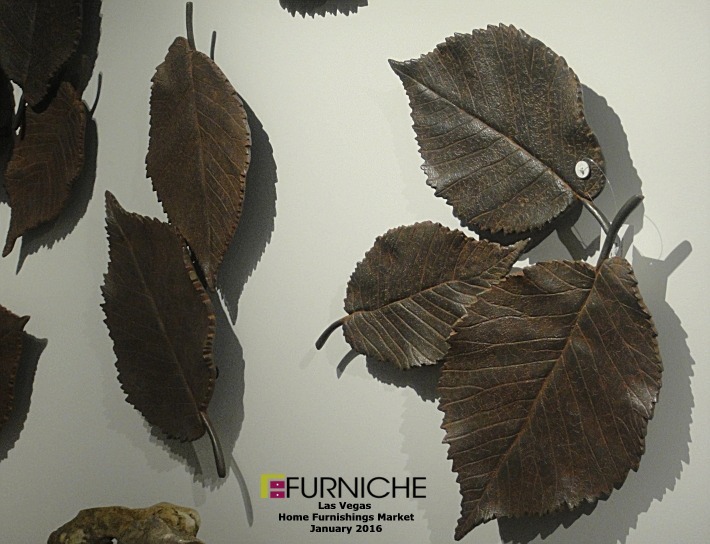 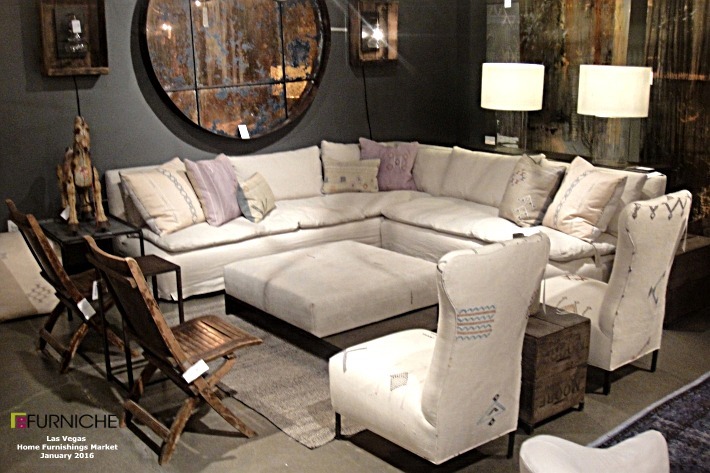 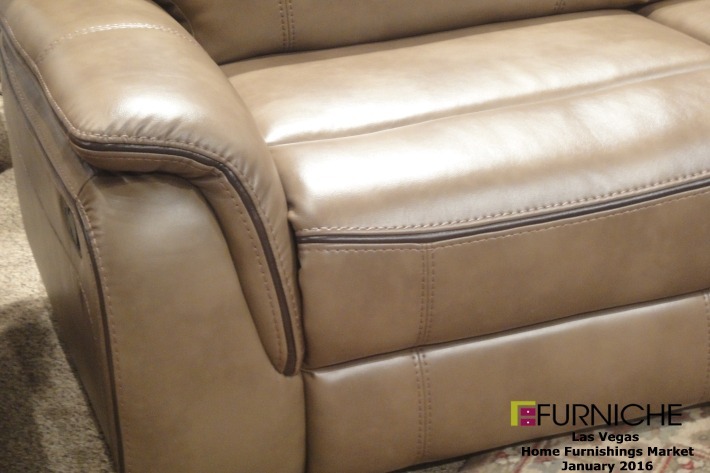 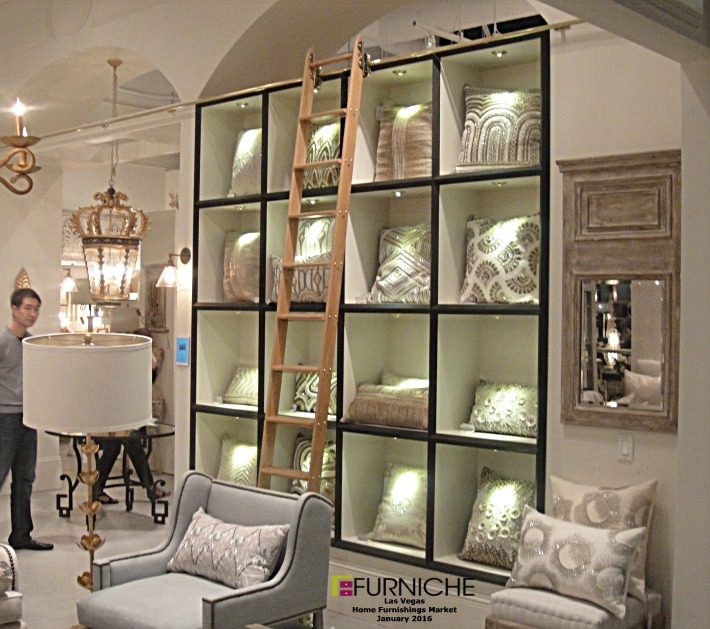 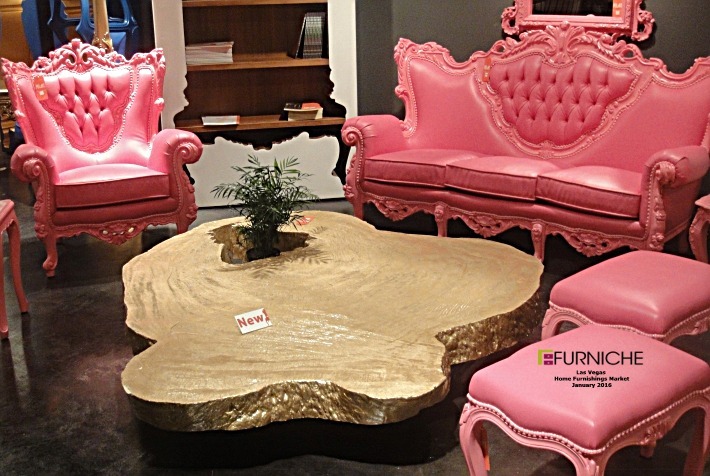 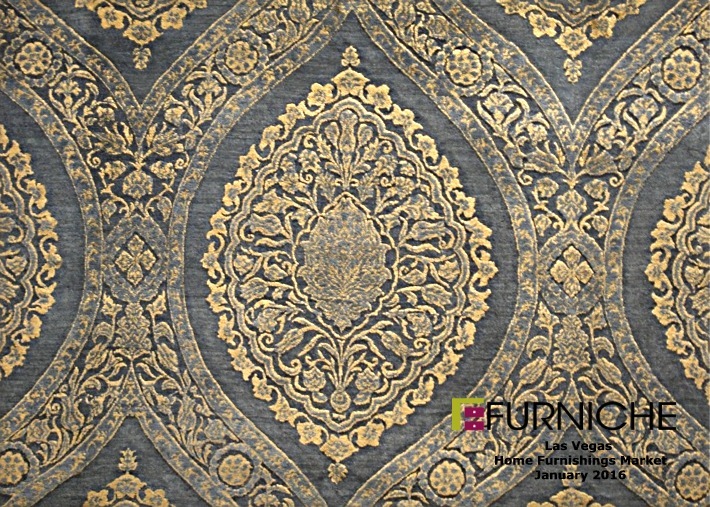 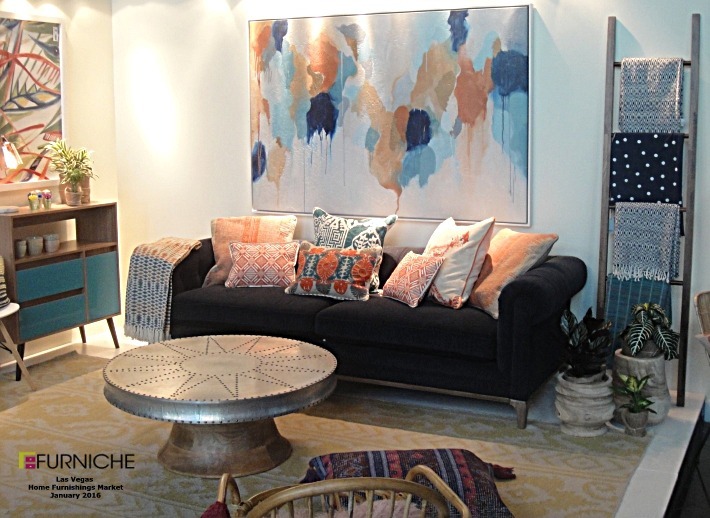 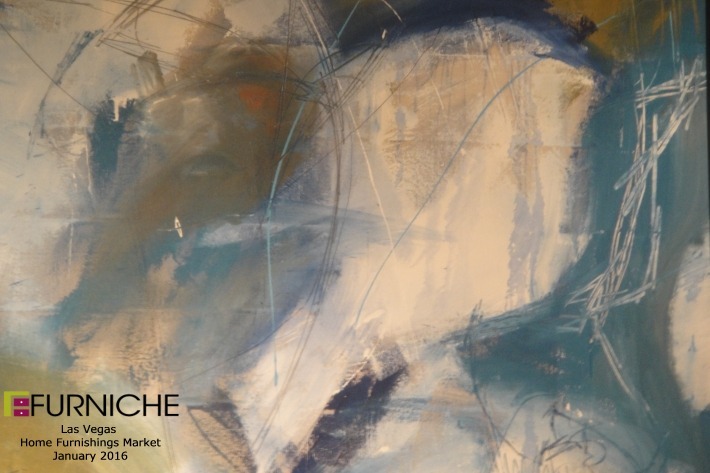 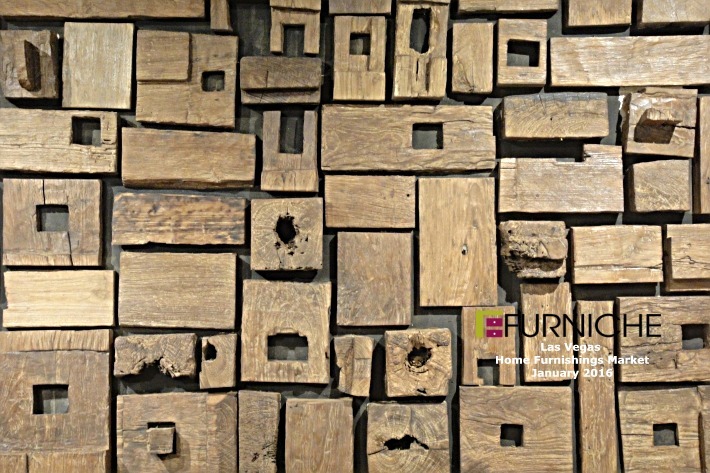 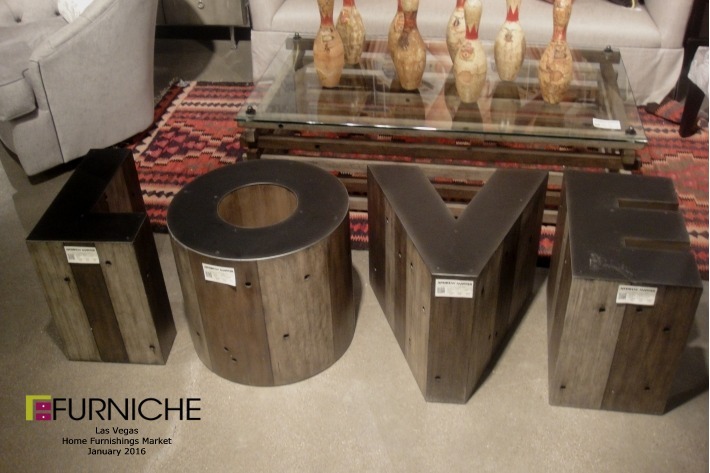 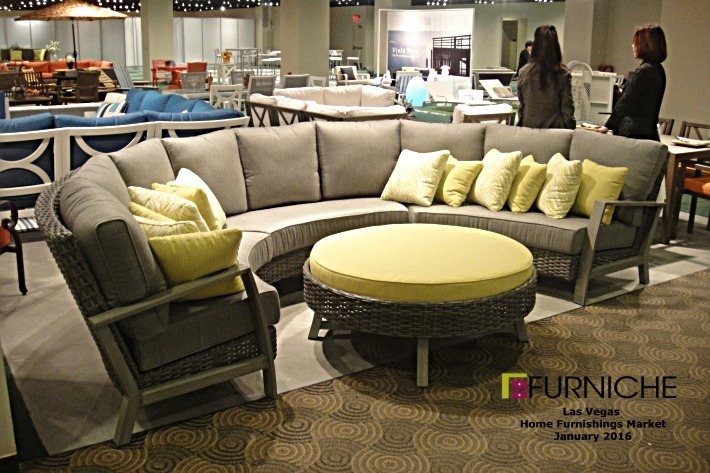 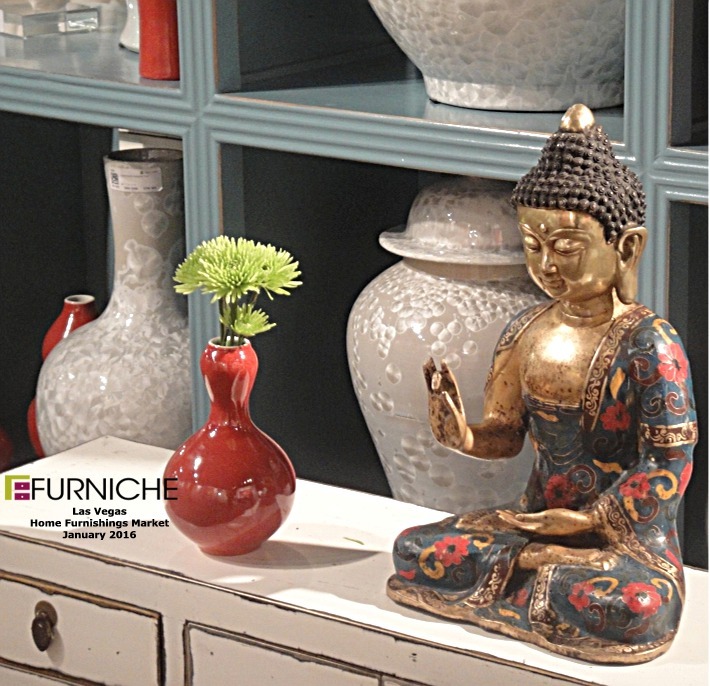 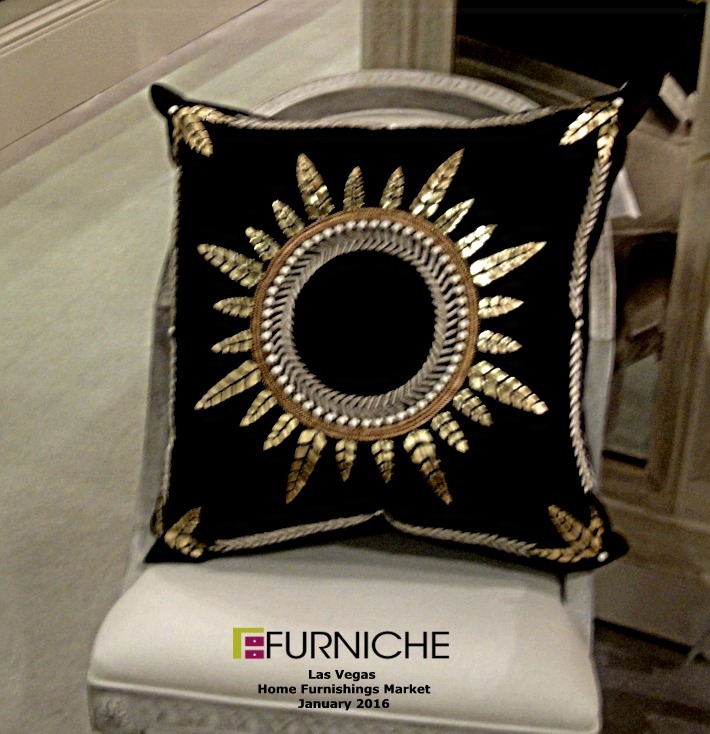 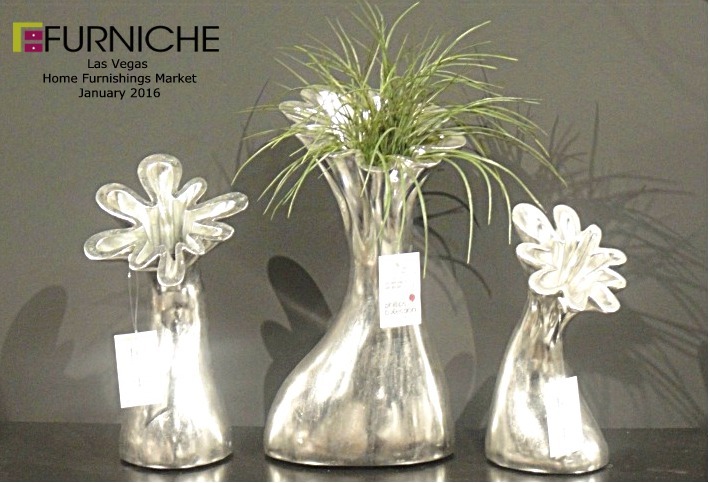 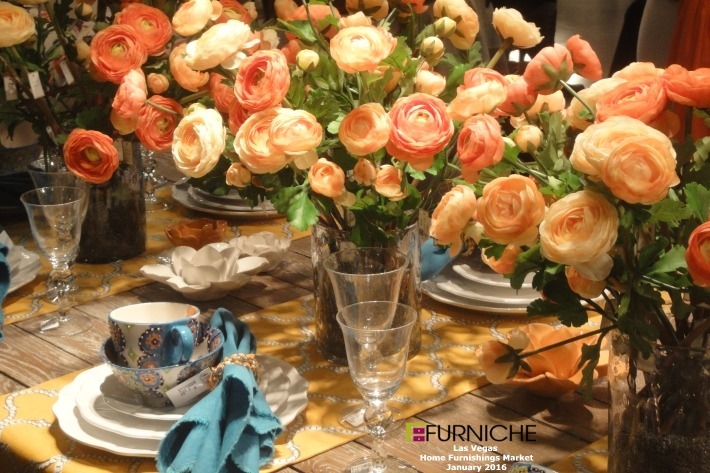 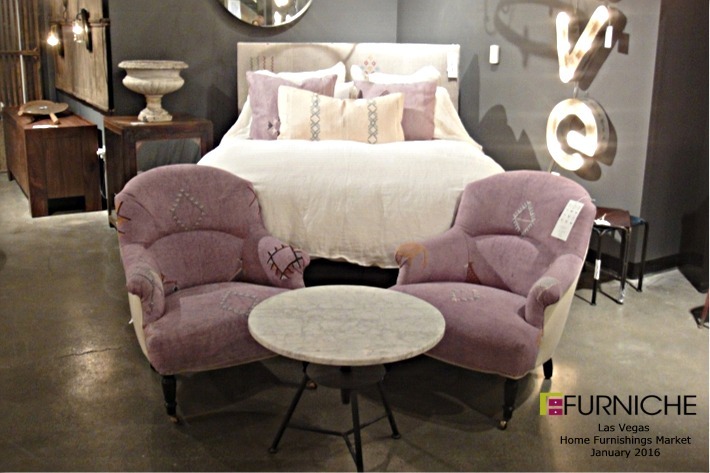 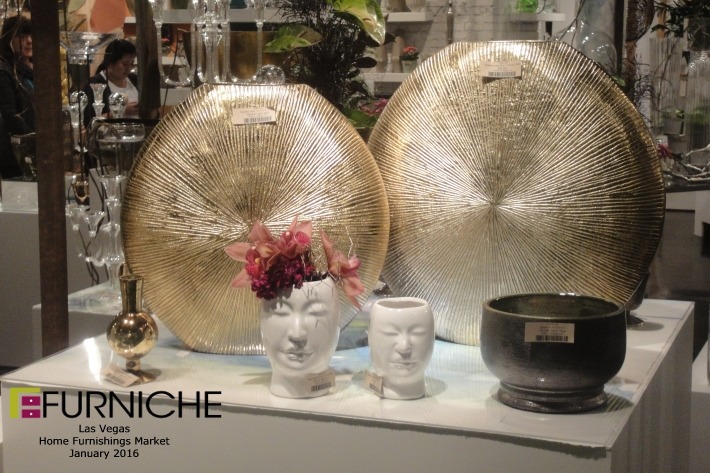 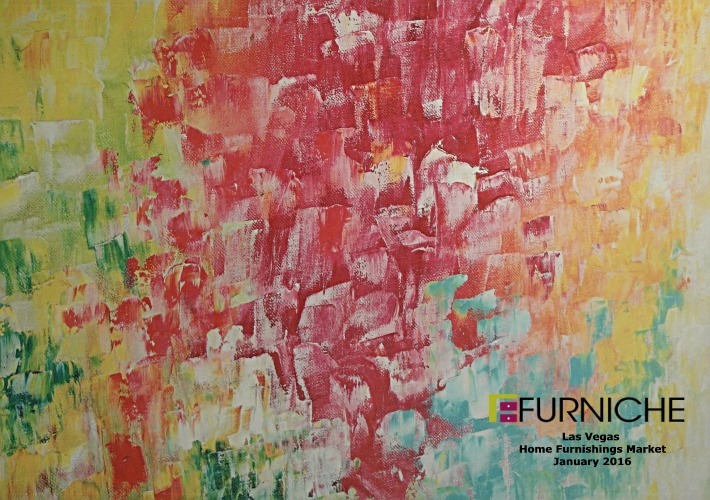 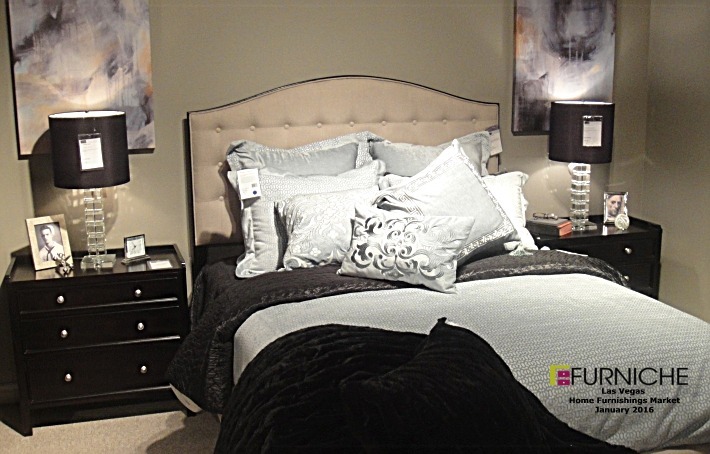 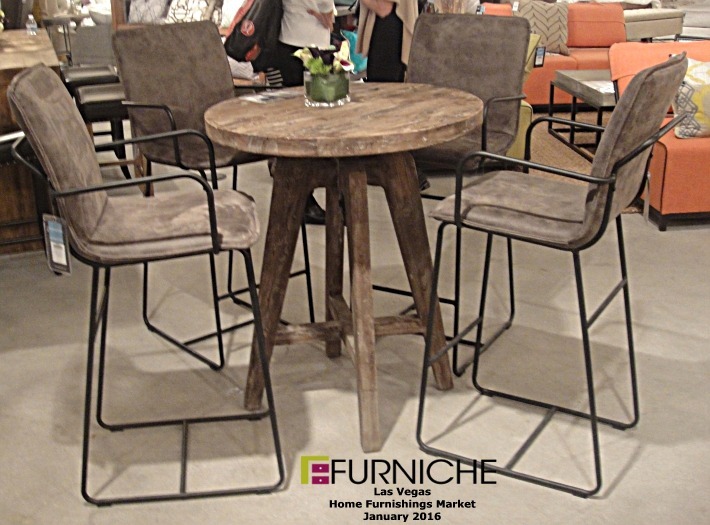 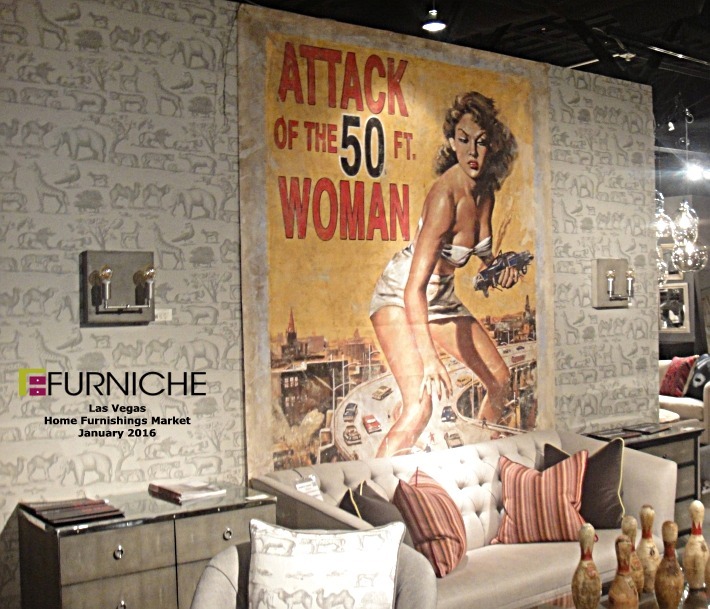 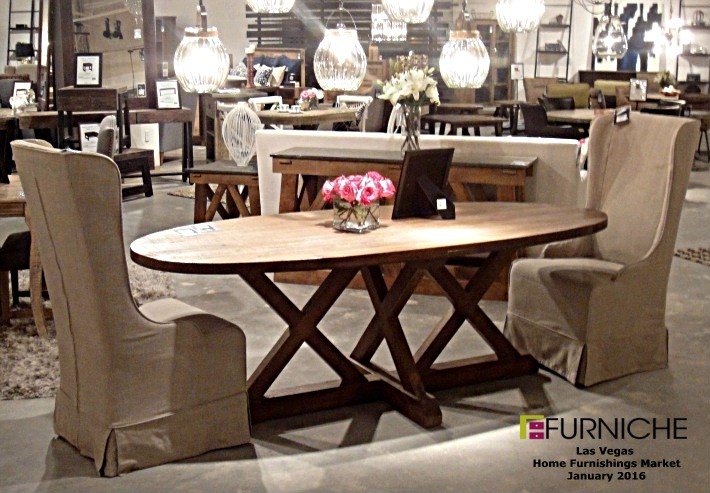 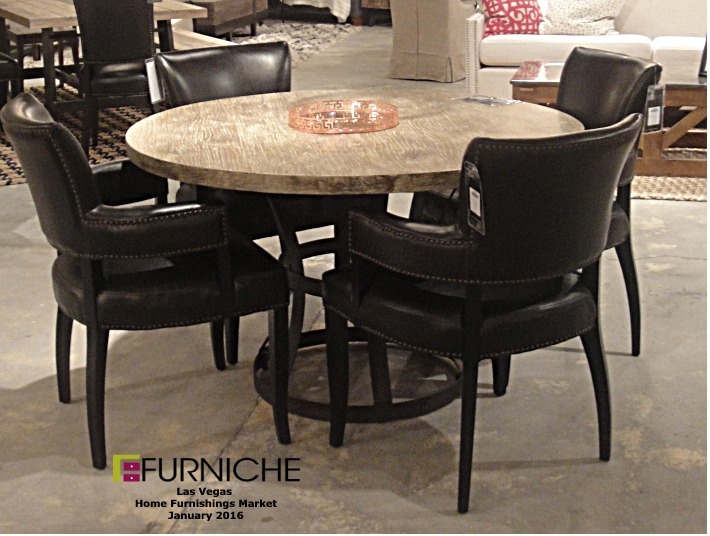 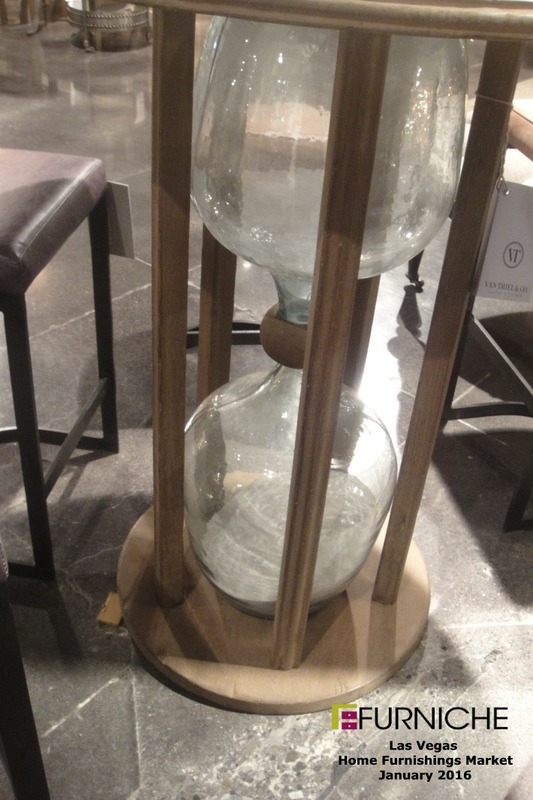 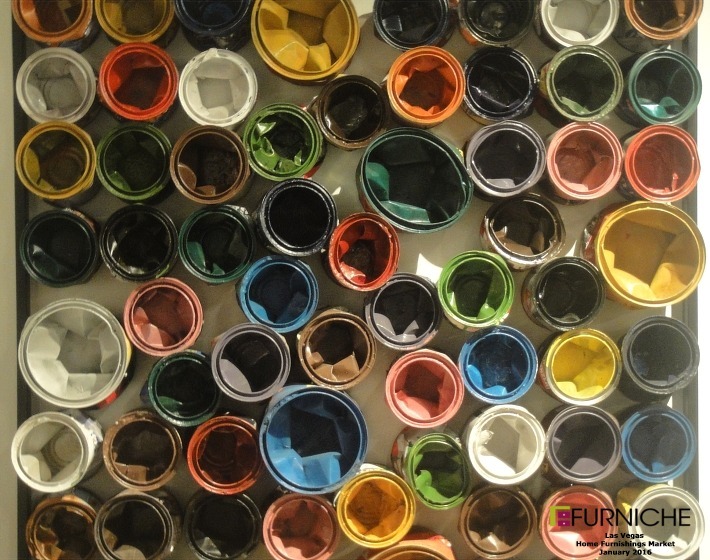 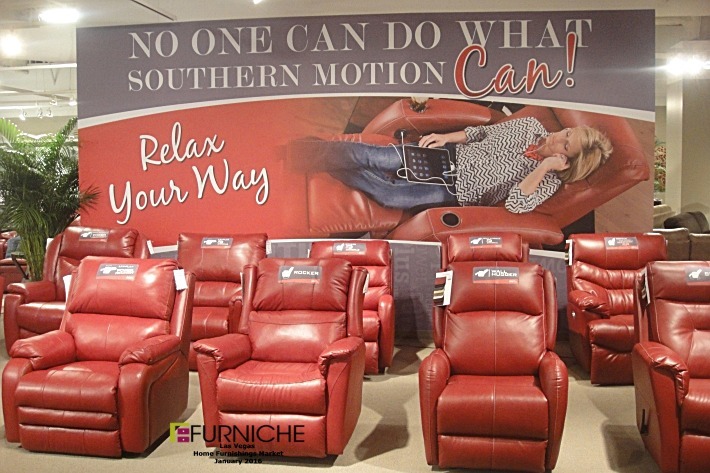 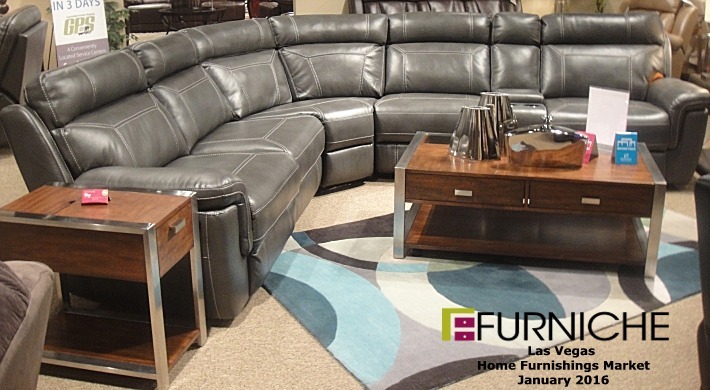 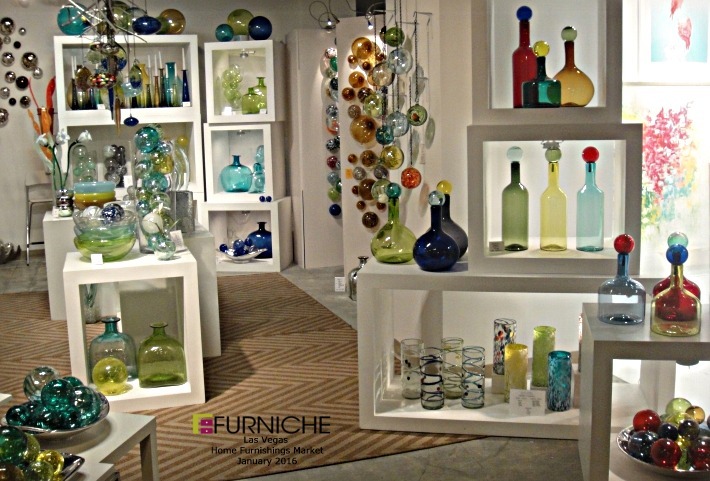 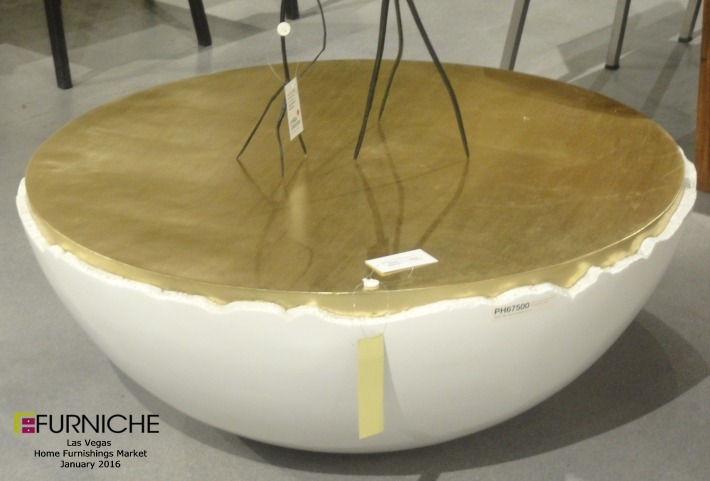 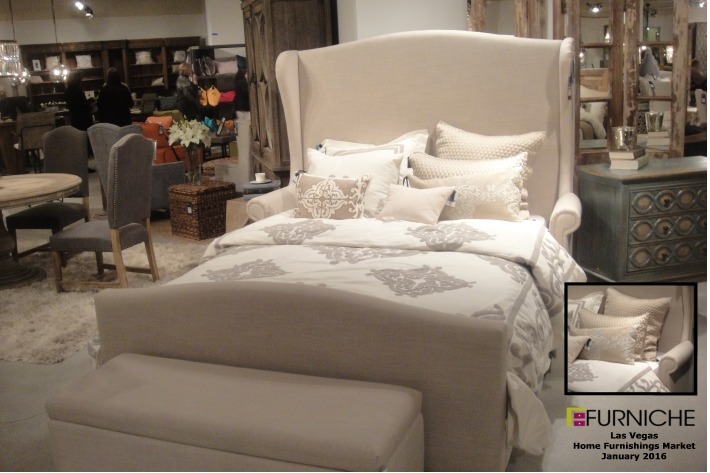 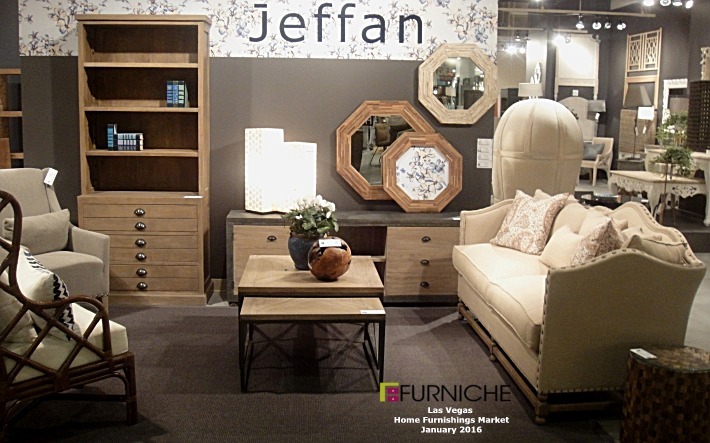 Furniche.com visits the major furniture markets to see what is new and trending in home furnishings. 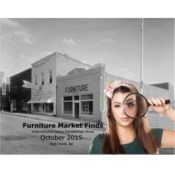 We will post furniture market finds on this page to show you what is new and exciting in furniture styles, colors and choices. 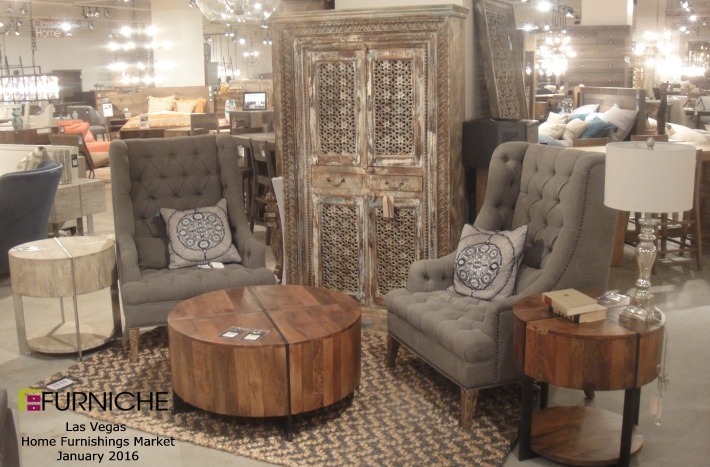 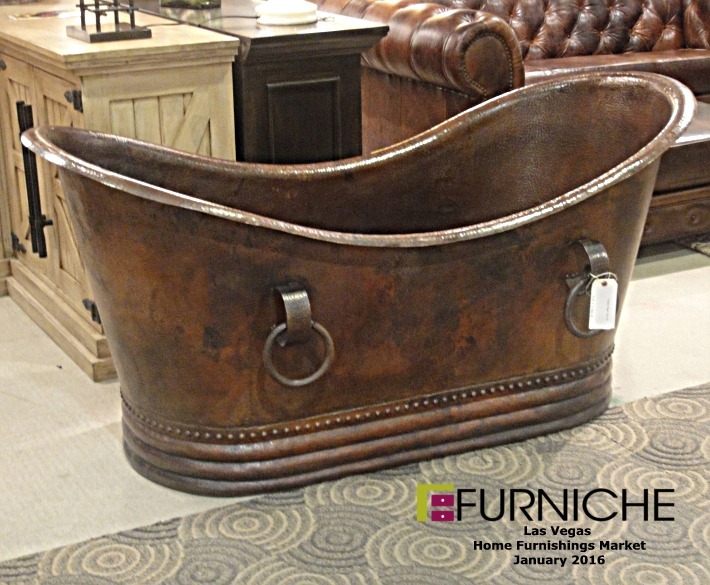 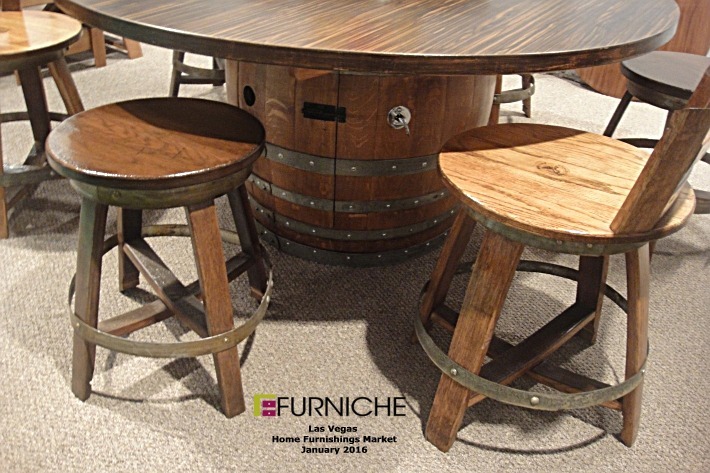 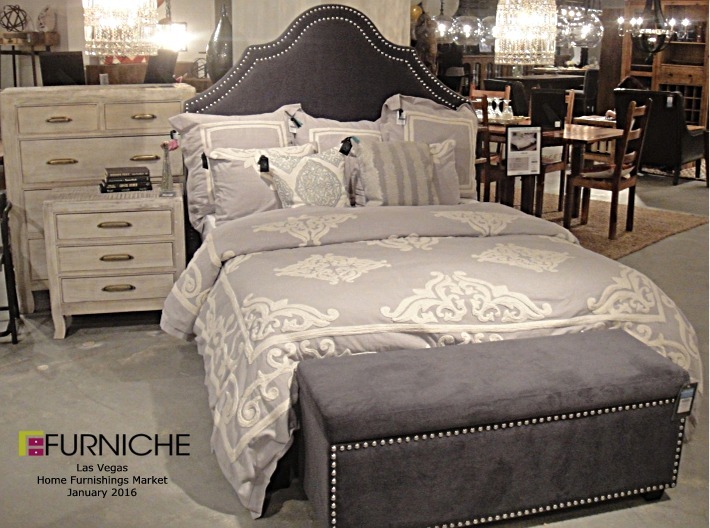 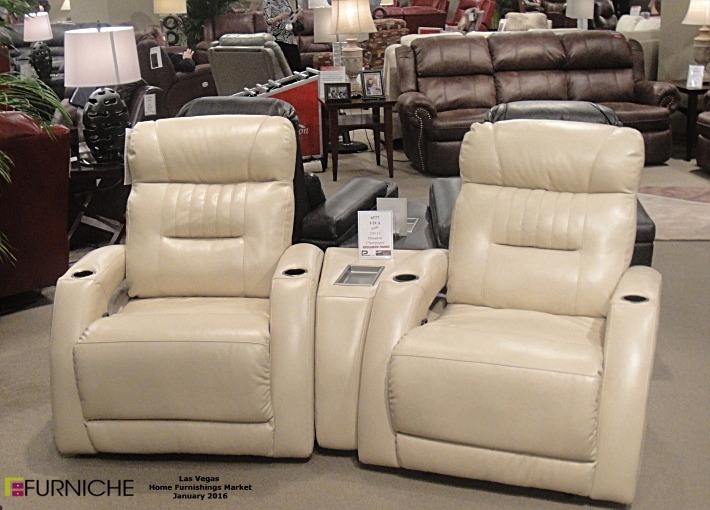 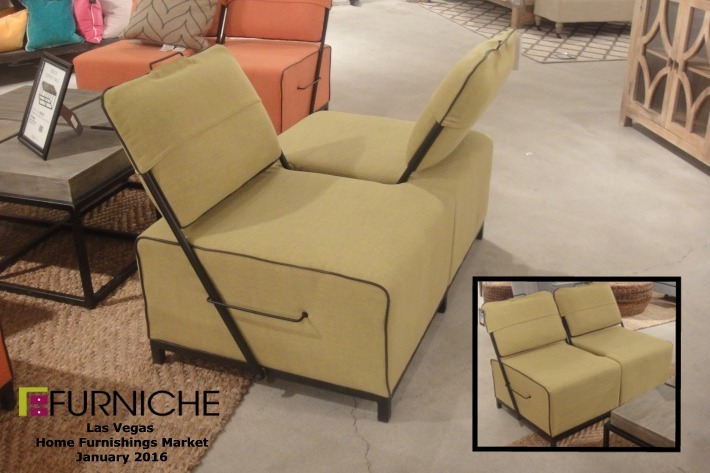 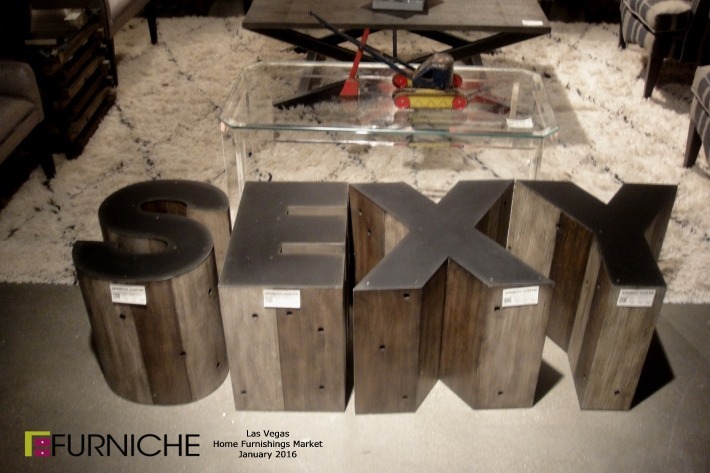 Here are furniture finds from previous furniture markets in Las Vegas and High Point, N.C.
Click the photos below to see what we found at other Markets. 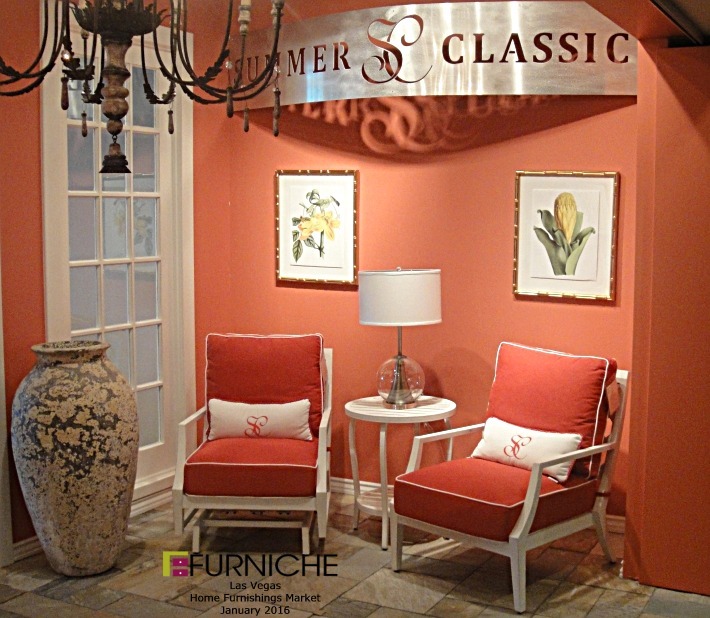 Look for our posts on our social media as well.